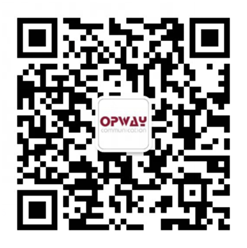 OPWAY 8.5G&10G SFP+ series contain 8.5G multi-rate FC SFP+ with 150M to 40KM transmission, 10G SDH/SONET/ Ethernet SFP+ with a range of 300M to 100KM. This series of products adopt LC interface, compatible with IEEE 802.3ba. It is characterized by low power consumption, small volume and wide temperature range.It is mainly used in SDH/SONET/FC transmission and other environments.